This site is located in the Northwest quadrant of I12 and Hwy 3158 (Airport Road). It is approximately 8.39 acres. Location would be ideal for a hotel site, office building. 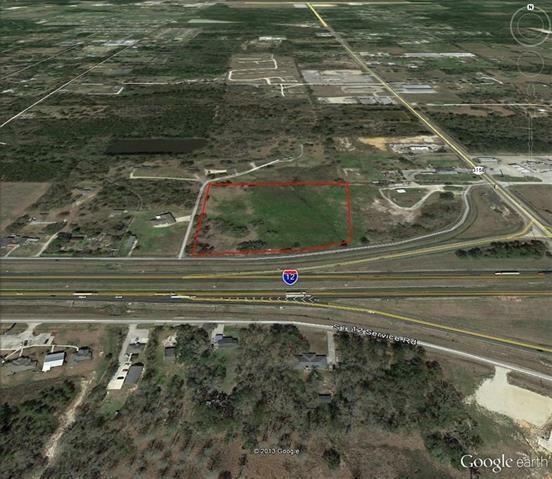 Location is near the new 90 acre Chappapeela Sports Park, Cypress Pointe Surgical Hospital/medical facility. Great visibility. Flood Zone X.